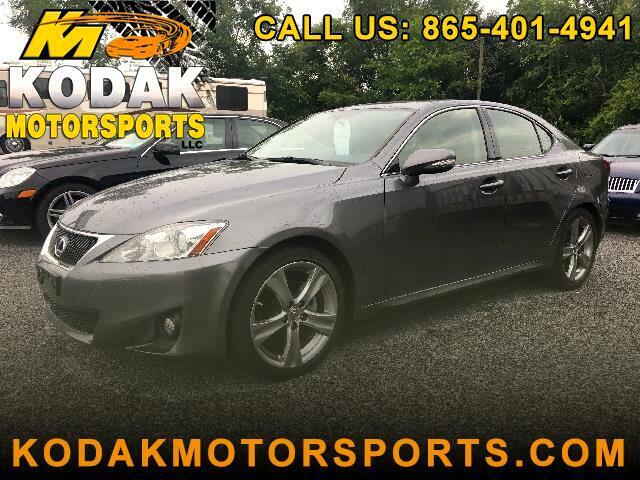 Visit Kodak Motorsports LLC online at kodakmotorsports.com to see more pictures of this vehicle or call us at 865-401-4941 today to schedule your test drive. While every reasonable effort has been made to ensure the accuracy of all information displayed within our site, it is the customer's sole responsibility to verify the presence and condition of any vehicle, equipment, or features. Please see the actual vehicle or contact a dealership representative for any questions concerning price, features, or options. All information is subject to change without notice.